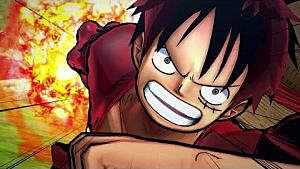 One Piece, the beloved Japanese pirate-themed adventure, is making a huge splash sometime this year in One Piece: World Seeker. 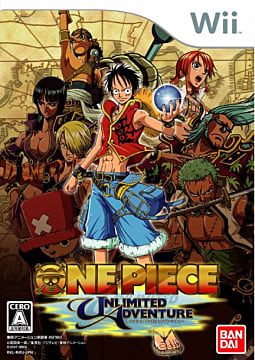 The exciting release by Bandai Namco will feature our protagonist, Luffy, and his crew on their journey through a seamless open world and endless expansion. With the arrival of World Seeker at our doorstep, it's worthwhile to take a trip down memory lane and refresh ourselves with some of the greatest One Piece releases to date. 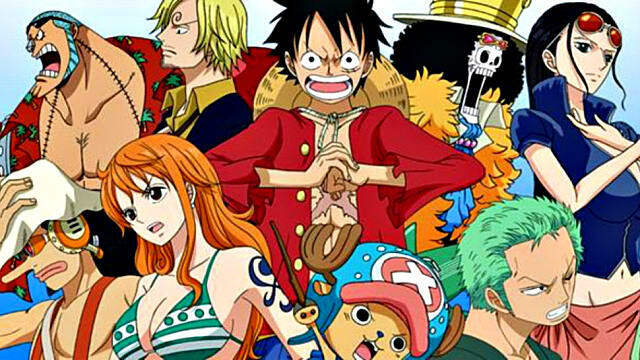 Even if you're completely new to One Piece, this list is guaranteed to get you on board. With an epic battle engine and humor that's bound to keep you interested for hours, Unlimited Adventure was a definite success, and Bandai Namco delivered exactly what fans had wanted in a game. You can access eight diverse characters from the start, and the skills of each are based on the continuous usage of their attacks as you progress through the vast open world and encounter enemies and adventure in every nook and cranny. 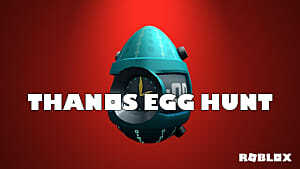 With the 3DS being the best-selling handheld device of our times, there are unfortunately very few worthy games for it. 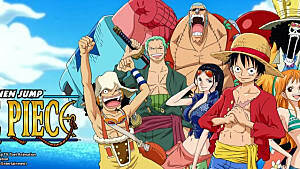 However, One Piece managed to make its mark with Super Grand Battle! X, complete with memorable graphics upgraded from the traditional 2D structure of its predecessors and quality combat. 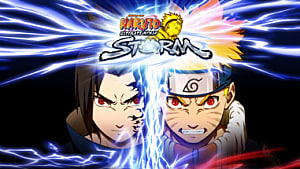 Each character has secret skills, battles are packed with combination attacks, and you can play with up to four friends on the field. 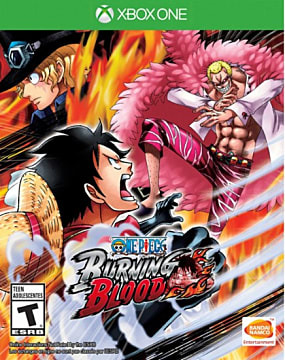 Burning Blood features around 44 characters at your fingertips, eye-candy technicolor graphics, and simplistic battles even a casual gamer can enjoy. 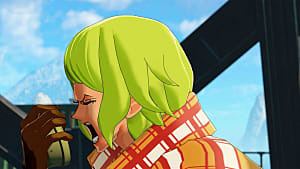 Unfortunately, the game's concise storyline is a continuation of a (very lengthy) story arc, and players unfamiliar with the series would not catch on as fast. However, the exciting chases and unique attack combinations make for a fantastic runner-up. 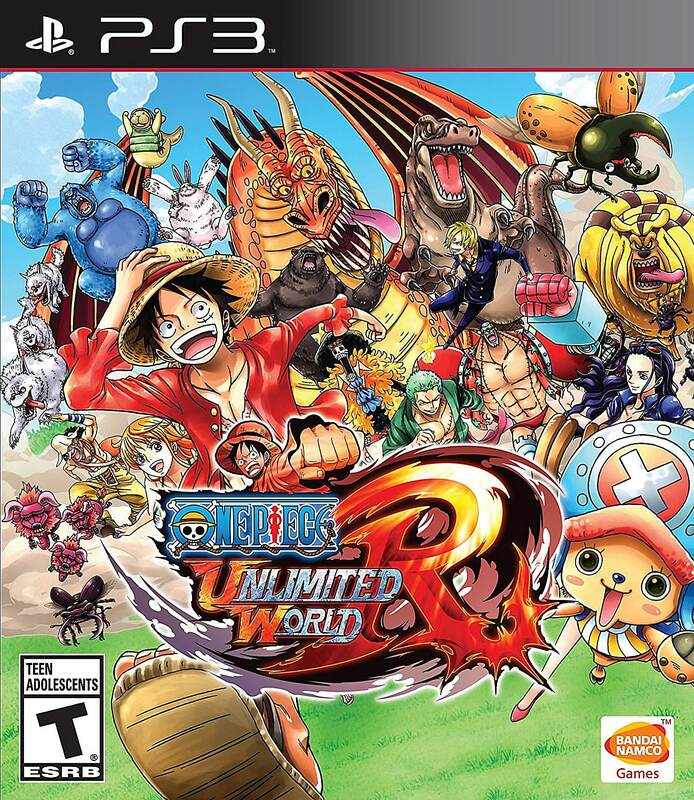 Focused more on combat than on adventure, Unlimited World Red offers everything a traditional One Piece game has to offer -- comedy, color, and a solid, self-contained story. This one strikes a great balance between a modern RPG and a fighting game. It also offers an entertaining Battle Coliseum, featuring repetitive boss battles, survival challenges, and cheesy mini-games to kill time. 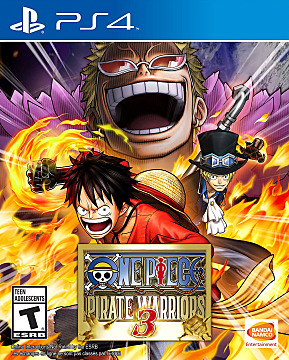 Pirate Warriors 3 strikes as a favorite with most One Piece fans, as it's one of the most playable and enjoyable of the series and spanned across several platforms -- even more so than Pirate Warriors 1 and 2. 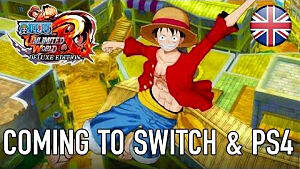 What makes it a worthy addition to the series is that it's purely story-driven and gives you a rerun from the very beginning of the series, from when Luffy sets out of the Fuschia Village to achieve his aspiration of becoming a Pirateking. 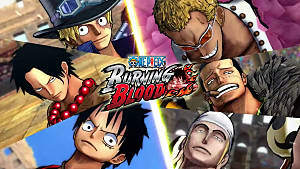 What are some of your favorite One Piece games? 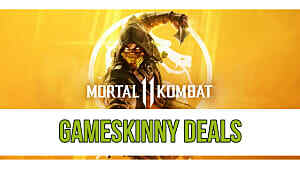 Comment below and check out GameSkinny for more great content! 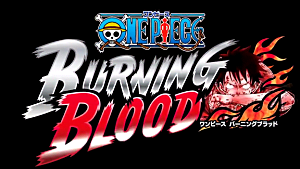 One Piece: Burning Blood is out on consoles; we still await a PC release.